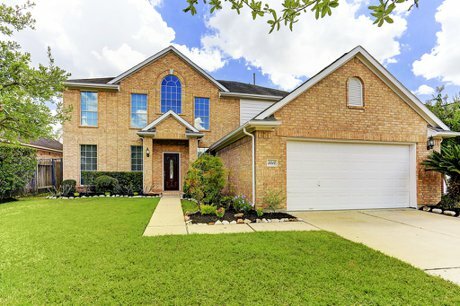 3314 Coastwood Lane | SOLD in Pearland, TX! 4119 Cason Street | LEASED in West University Place, TX! 7900 North Stadium Drive #37 | LEASED near the Texas Medical Center! 7900 North Stadium Drive Unit #37 is a recently updated and renovated first floor condo located in a gated community close to the Medical Center and Museum District. This condo has been recently updated with fresh paint, granite counters, and brand-new kitchen appliances! 6719 Brompton Road | SOLD in West University Place, TX! 6719 Brompton Road is a wonderful two story home located in West University Place. Built in 1940, this home was remodeled in the 1990! This home has beautiful formals, all granite counters in the kitchen, a sun room with a view of the lovely backyard landscaping, and more! 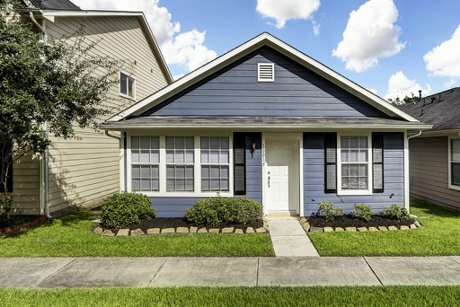 10019 Farrell Drive | SOLD in Cy-Fair, TX! 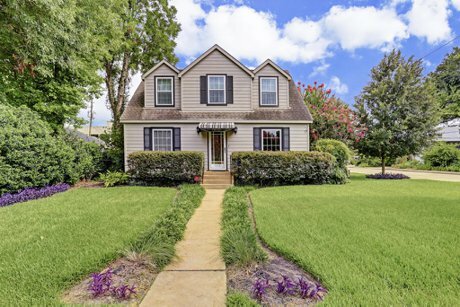 10019 Farrell Drive is an elegant three bedroom, two full bathroom cottage located in a gated community located in the desirable Cypress-Fairbanks area. This home features an open floorplan, neutral colors, a detached two-car garage and more! 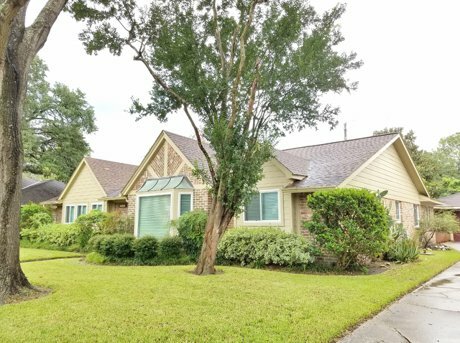 5255 Birdwood | LEASED In Meyerland, TX! 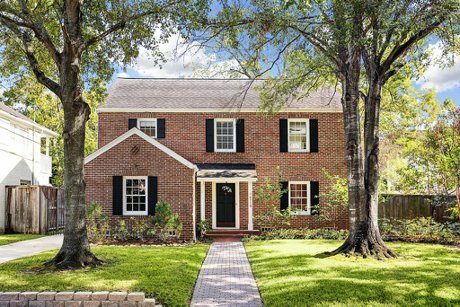 5255 Birdwood Road is a charming and spacious Meyerland home available for rent! This property is in excellent condition and has been recently updated. The home has features such as skylights, spacious rooms, an updated kitchen with new appliances, a large gated backyard, and more! 17218 Marquette Point Lane - SOLD in Eagle Point!